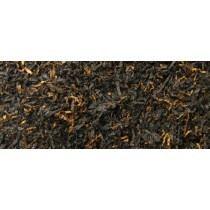 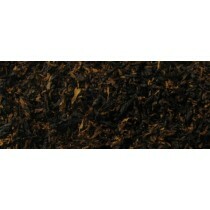 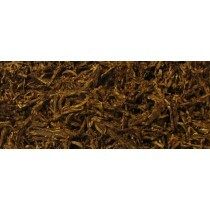 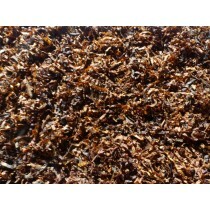 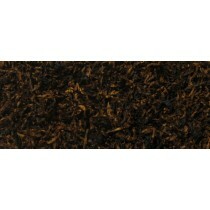 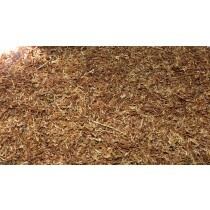 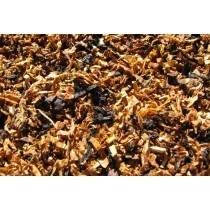 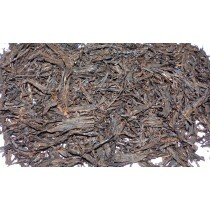 Our selection of loose tobacco that is available to order. 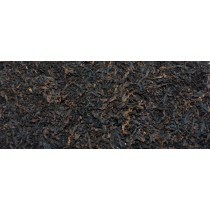 Includes: MacBaren & Samuel Gawith. 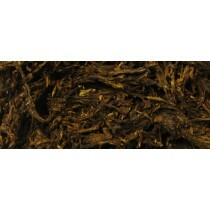 All loose tobacco is sold per Oz (approx 28g).